IoT devices help in connecting IoT devices with other IoT devices and applications. The Internet of Things (IoT) platforms is the central hub for all your connecting devices, sensors, networks and services, The gap is filled with the IoT platforms between the networks and the sensors arrangement. These days, almost every company is embracing the Internet of Things. This can bring the efficiency in the business and can prove to be remarkably helpful. 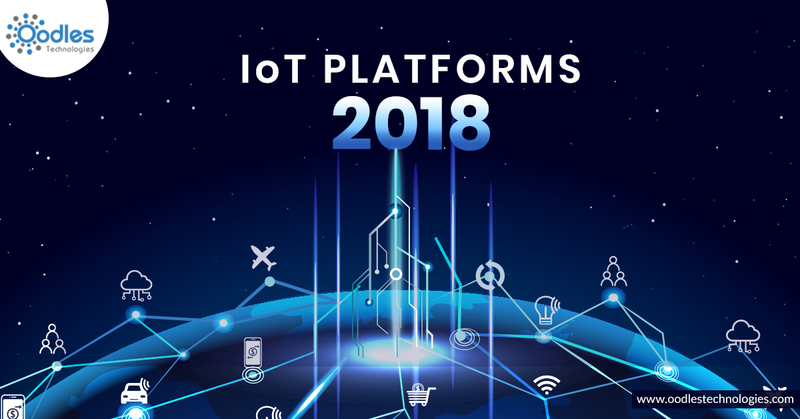 IoT platform is the main source of developing IoT applications to connect things with the world. There are loads of IoT platforms that are available on the market and you can choose them for your business can be tricky. The AWS IoT is a scalable platform will help the developers to connect with sensors easily for lights, turbines, automobiles etc. The AWS software of Amazon has the software development kit (SDK) which helps developers to build applications on the AWS platform. Google has launched the Internet Of Things platform and is one of the top IoT platforms. But what makes Google stands apart from the rest of IoT platforms? Its ability to handle a large amount of data using Cloud IoT core is what makes it more special. The only target of Google behind the creation of its IoT platform is to make things faster and a lot easier for the businesses. The Google Cloud Platform uses machine learning along with web-scale processing. This IoT platform is well known for providing Google Security at the highest level. Microsoft is always ready to bring up devices or products for the IoT. Microsoft offers some very interesting services such as machine learning and data analytics. Choosing the right IoT platform can be little confusing and challenging for the business. The choice can be made on the basis of the cost, preference hence it varies from business to business. The best thing is you try all the best platforms and then decide which one is better for your business.